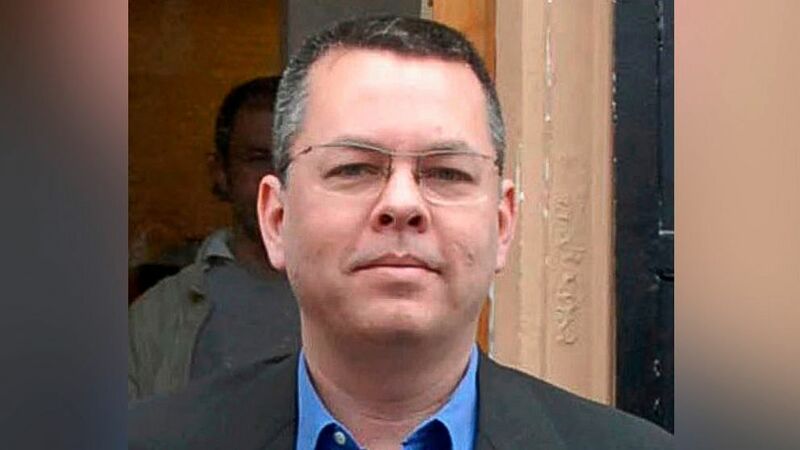 A secret witness testifying against American pastor Andrew Brunson has claimed that Brunson helped militants of the Kurdistan Workers’ Party (PKK) and “aimed to create a Christian Kurdish state” in Turkey, the Hürriyet Daily News reported. The trial of Brunson, who faces up to 35 years in prison on terror and espionage charges, resumed in Aliağa, north of İzmir, on Monday. Prosecutors accuse Brunson of activities on behalf of the PKK as well as the group inspired by US-based preacher Fethullah Gülen, accused by the Turkish government of orchestrating a July 2016 coup attempt in Turkey. The Gülen movement denies any involvement in the putsch.